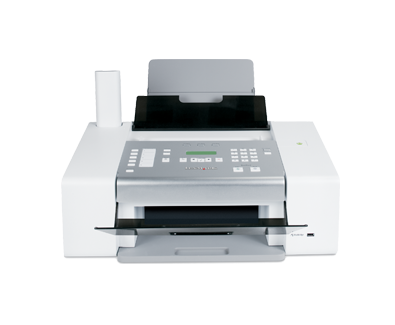 The Lexmark X5070 All-in-One provides business class speeds, easy copy and scan functionality along with full feature fax capabilities. Buy Lexmark Genuine Ink and Paper for Best Results! (2)Printing in draft mode and excluding time to first page feed. Visit www.lexmark.com for details. (3) Copying in draft mode and excluding time to first page feed. Visit www.lexmark.com for details. A4, L, Letter, 2L, 4" x 6", 89 x 127 mm, 13 x 18 cm, A6, Hagaki 카드, 10 x 15 cm, A5, 5" x 7"
인치 - H x W x D): 11.2 x 17.9 x 19.6 in.